A research by VoucherCloud shows that about 65% of online shoppers are easily swayed into buying items that they are undecided to purchase just because of the availability of discount codes. The research further suggests that about 91% of those who redeem coupons are ready to go back to the same store and buy the same item or a similar one provided that they are guaranteed the discount. Such customers will regularly look for best discount codes as they hope to find discount deals that they can pounce on. Since marketers know this secret, they have made coupons an integral part of their digital campaigns. The digital coupons do not only bring in new customers but they also help to keep the existing ones. In the long run, the business enjoys better conversions. The value of discount codes in a digital marketing campaign is just great. Discount codes are a great tool for monitoring the performance of a digital marketing campaign. They allow you to link a particular sale to its original medium. For example, if you are using social media as the route of distributing the coupons, you can tell the performance of Facebook, Twitter, and others individually. Coupon codes are effective in running a digital marketing campaign because of their flexibility in distribution. Most customers who receive the discount codes will share with their family and friends. In most cases, they use social media as the route of distribution. Ultimately, more people are influenced by your campaign. The mobile platforms are a key target for digital marketers. This is where most willing customers are concentrated. Since you are allowed to tie discount codes to seasonal offers, newsletters, social media ads, and contests, it becomes easy to engage the mobile users and turn them into customers. Customers are highly likely to rely on you regularly if you are known to offer discount codes. However, this doesn’t mean that you can offer the codes all the time. You have the power to decide when to sell via the help of the coupons without losing your esteemed customers. Coupon codes allow you to attach links for a particular site that you want to direct customer traffic. Your landing page should also have the power to convince the customer. The customer should see more relevant content and products. This helps when dealing with several related products that you want to clear. It’s clear that customers are likely to purchase a product that comes with a discount. Since they want to save money, they’ll make more purchases, and for you, it’s all about making profits. 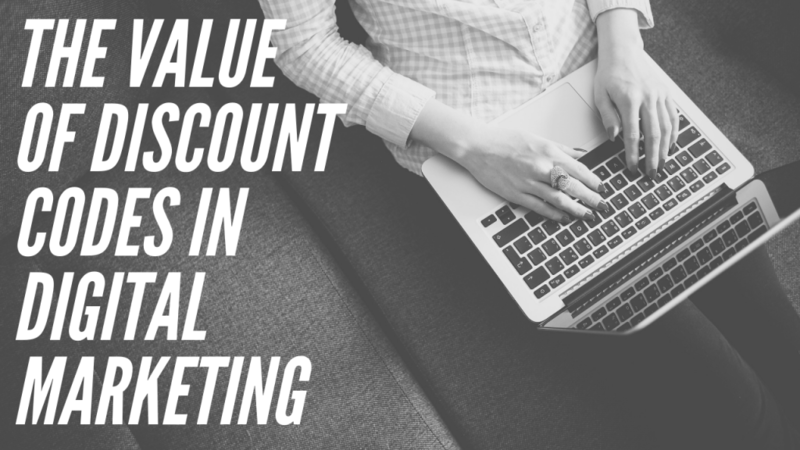 Overall, discount codes are instrumental in running an effective digital marketing campaign. By using the different digital avenues in distributing your coupons, you can reach more customers. This is a big step in your marketing campaign.